Check out 20 cute and stylish Arabic mehndi design that can be flaunted with an Indian as well as a western outfit! 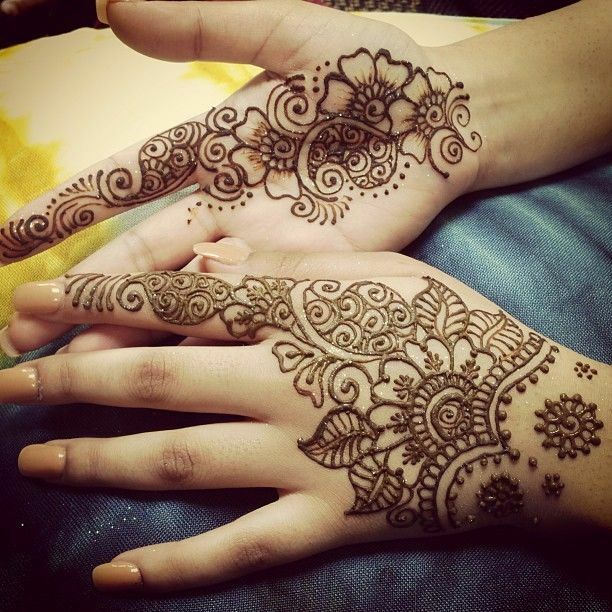 Be it a Pakistani suit, lehenga, saree or a short dress, now, don’t think twice before decorating your hands with mehndi! Who says mehndi can only be worn at a wedding or a festival? You can wear it any time anywhere. Thanks to cute, minimalist designs and patterns, now you can team up such patterns with your denims or a floral summer dress and still look chic! 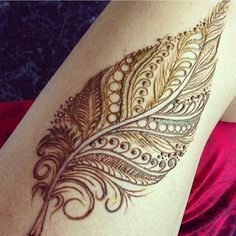 The trend of wearing Arabic mehndi these days is in vogue so why should you stay far behind in trying it out. 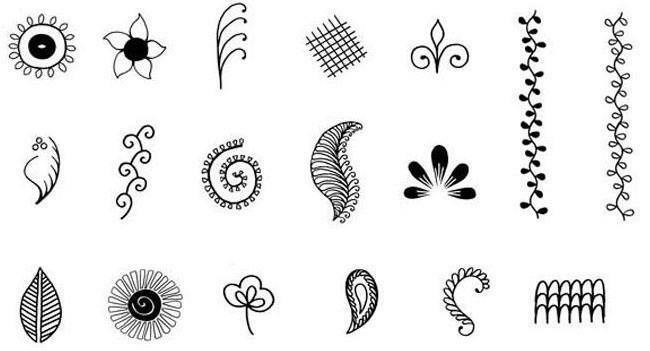 That’s why Zuri has compiled some 20 really cute Arabic mehndi designs for you to check out. This summer, paint your palms and the back of them with henna. Whether it is Pakistani suit in light peach, creamy or beige color or the brightest lehenga choli in your wardrobe or for that matter the little black dress that you have chosen to wear at a friend’s pool party.. Don’t think twice to flaunt your mehndi clad hands. Infact, accessorize well with a silver bracelet or a gold cuff. You can also try out ethnic glass bangles. An elegant watch or a sporty one, whatever is your style, just be sure to coordinate properly. For instance, if you are wearing a pair of denims, a crisp, white shirt and you have a dusky complexion, then gold it is. Red lipstick, eyeliner, big- round hoop earrings, a high ballerina bun and gold cuff/wrist watch with a gorgeous Arabic mehndi design is a perfect style to wear to work and after-work party! In order to check if your skin is allergic to your skin, do a patch test. Apply a small amount on your hand before starting.